Many orthodontic practices in the Columbus area focused on children’s care, however, at Polaris Orthodontic Center; adult orthodontic treatment compromises a major part of our practice. 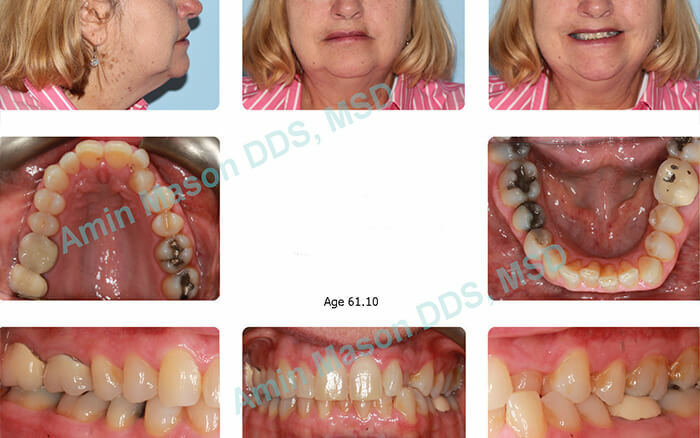 It is never too late for adult patients to enhance their smiles and oral health. We offer aesthetic treatment options such as Invisalign, clear braces, self-ligating braces and lingual (behind the teeth) braces. We also offer limited treatment options (just 6-8 months, in most cases) for patients who would like to only correct the positioning of one or two teeth, as well as accelerated treatment. Patients can be treated any age. We have treated patients in their sixties and seventies. Teeth move in adults just like teenagers. The rate of tooth movement may be slower for some adults. Adults must get dental cleanings during orthodontic treatment every3-6 months depending on the recommendation of the orthodontist. Adult orthodontic treatment can help prevent or improve periodontal problems. Adult orthodontic treatment can help prevent or reduce further bone loss around teeth. 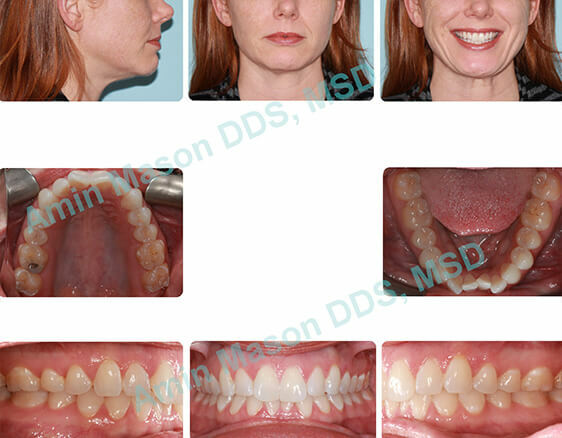 Adult orthodontic treatment improves ability of the dentist to restore missing teeth. 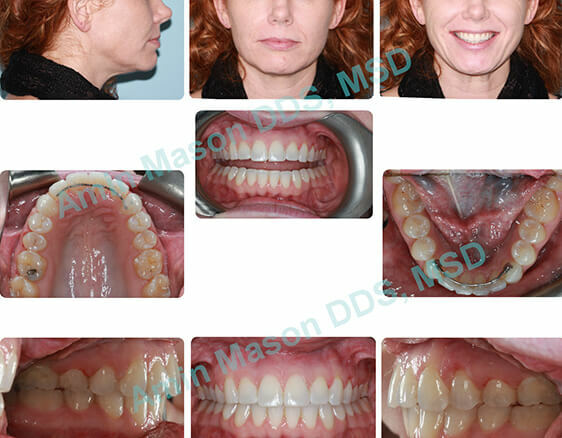 Adult orthodontic treatment Improves aesthetics for a better smile and facial appearance. Adult orthodontic treatment Improves function of teeth. 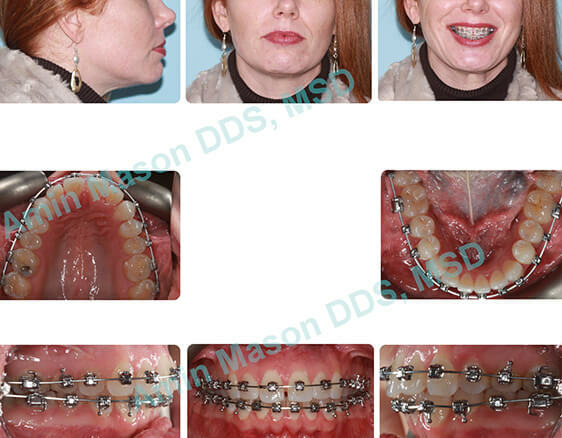 Adult orthodontic treatment Improves self-confidence and self-esteem. Adult orthodontic treatment Improves oral health. Patient was only interested in treatment of upper left canine tooth. Patient had limited treatment for 8 months. Adult patient with upper/lower crowding and deep bite. 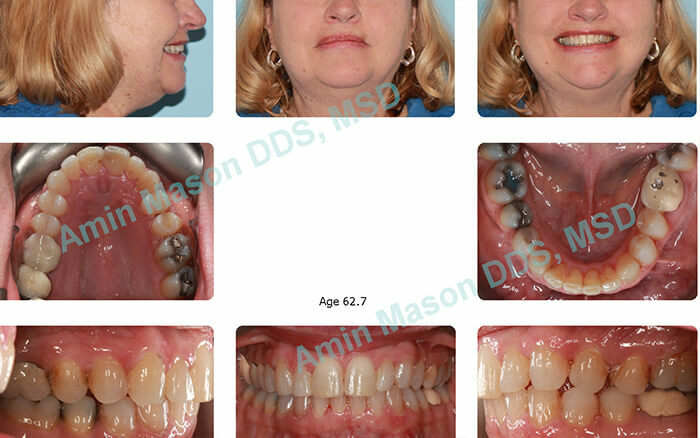 Patient was treated with Damon Self-Ligating System.